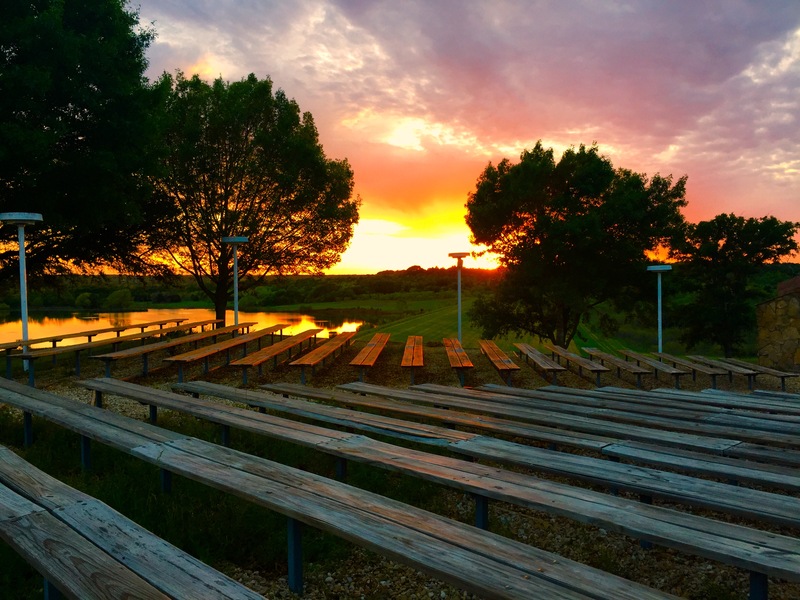 I attended URJ Greene Family Camp in Bruceville, Texas, for 8 summers growing up. Every summer, our camp director would speak at the first Kabbalat Shabbat service of the session and say, “Camp is the Shabbat of the year.” His words were true – our hectic school year routines were disrupted. We weren’t rushing from one place to the other (except to be first in line at lunch after morning activities). Most importantly, we were in a “screens free” environment. We stayed up too late under our blankets with flashlights reading the Harry Potter books our parents had sent us instead of falling asleep to YouTube videos like I do today. We were technologically disconnected to connect with our camp friends and the Jewish community we called home. To be honest, I probably haven’t been as technologically disconnected since my summers at camp. Between my emails, Facebook, Instagram, podcasts, Spotify, YouTube, and television, I am in front of some type of screen all day long. Some personal products that I use everyday have been adapted because of my screen time. For pete’s sake – My daily moisturizer and my glasses protect me from the blue light emitted from screens! By taking the pledge to unplug, you will receive a free, easy-to-use online resource guide (in Google Drive!) that includes pledge signs, nametags, Sabbath Manifesto discussion cards, and your own DIY toolkit. I recently downloaded mine, and I love that the pledge signs come in 8 different languages (including proper gender differences): Hebrew, French, English, Yiddish, Spanish, Russian, German, and Polish. What could an Unplugged MHWOW program look like from March 1 – 2? Your program could be anything that allows you to put down a screen and connect with the people around you. Use this opportunity to try something new! Shabbat Experience – Host a Shabbat dinner, lunch, or havdalah without any screens. Ask your participants to sign (or commit to) the pledge card and use the Sabbath Manifesto discussion cards. This might be more challenging for some who do not abstain from technology as part of their Shabbat practice. Tikkun Olam program – Connect with a new community organization and organize a day of direct service. Check out the Moishe House 2019 Tikkun Olam pillars to learn more about what Moishe House is doing organizationally to better our world. Jewish Learning discussion – The weekly parsha for March 2nd is quite appropriate – Parashat Vayakhel. Moses assembles the Israelites and emphasizes the commandment to observe Shabbat, and then shares the instructions for building the Tabernacle. Read through a summary of the weekly Torah portion and facilitate a discussion using My Jewish Learning summary or building your own source sheet on Sefaria. 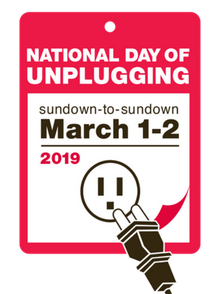 I look forward to seeing what you decide to do for this year’s National Day of Unplugging in your MHWOW program applications. Happy hosting (and disconnecting)!